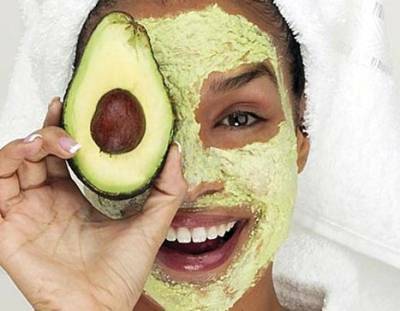 Avocado Facial Mask - Leila D.
Take 1 ripe avocado and mash it with a fork until creamy or just put it in a mixer. Add 5 teaspoons of yogurt and mix well, after that add 5 drops of lemon juice. Clean your face, apply the mixture and leave it on for 15 minutes, then just wipe the rest of your face with a cotton pad. The best time to use this mask is before going to sleep. Thanks for sharing informative blog. Wrinkles are very common problem among women due to loss of collagen in the body. Many of them try the home remedies first and if they don't get the result, they start searching the product with natural ingredient not only because of the positive impact on the environment, but also for the benefits to their skin and overall health. One of my friends told me to find more here, where there are many skin care products, which contain natural ingredient and also help to get rid of problems like wrinkles. I read this last night then tried it and it made my skin sooo soft. Thank you for this information.